James Golden's Federal Twist garden. Photo by Jay Sifford. 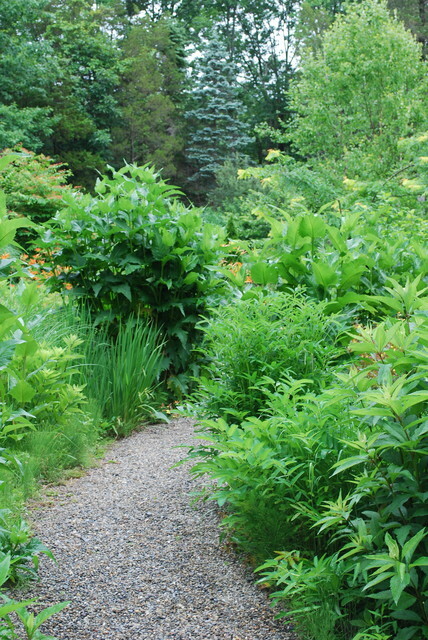 Problem areas in our gardens often aren’t problems at all. Instead, they’re opportunities to try new things, learn new strategies and, maybe, provide more diverse mini ecosystems for birds, butterflies and more to use in every season. Plants won’t solve all issues, but they can go a long way toward ensuring a healthier, smarter landscape.